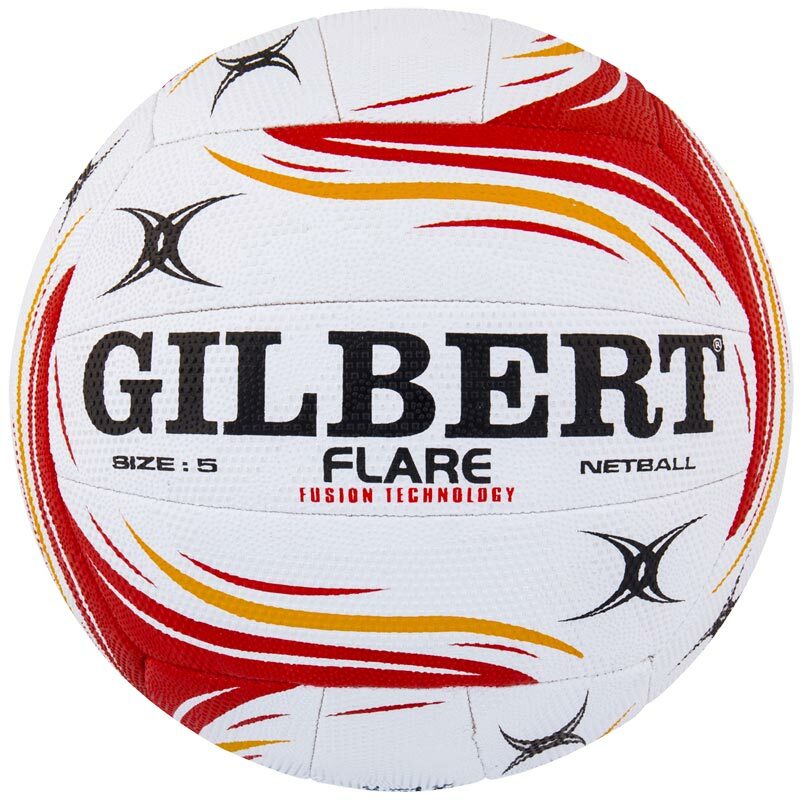 The Gilbert ® Flare Match Netball is match quality, durable and dependable. 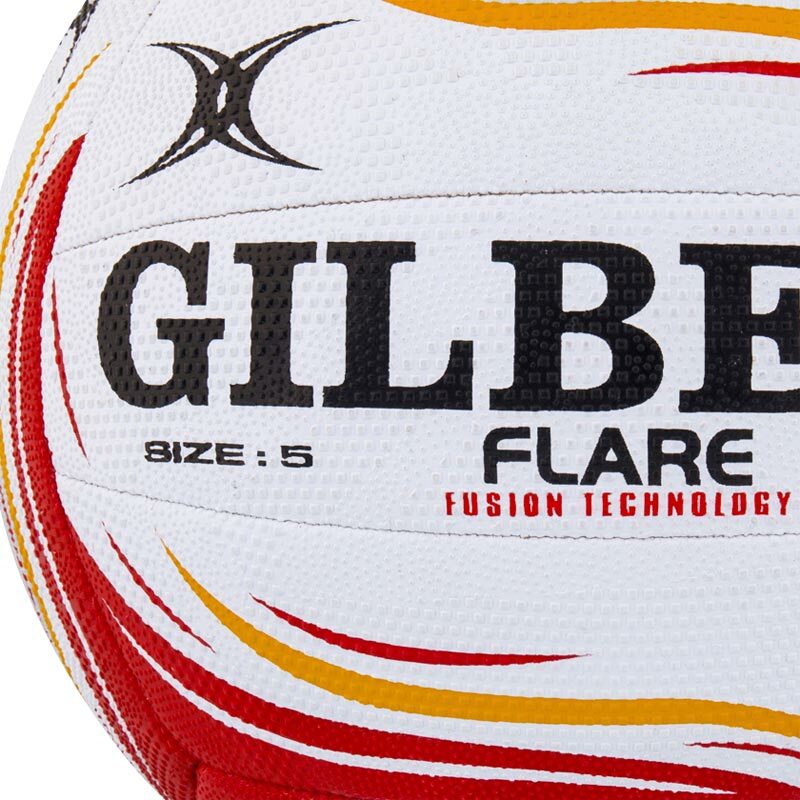 For professional use on any surface. Top grade natural rubber surface.